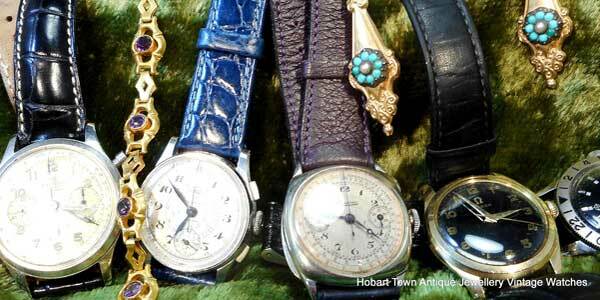 Some Of The Best Prices In Australia for Antique Jewellery, Vintage Jewellery & Vintage Watches! 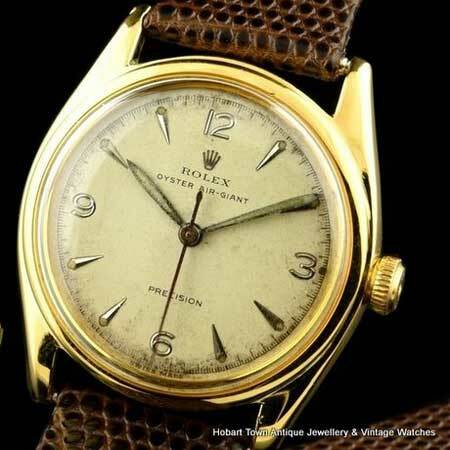 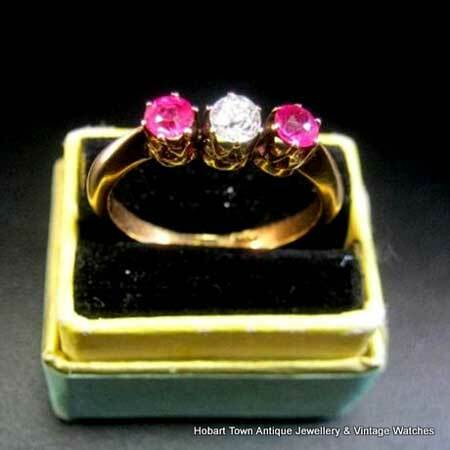 Hobart Town Antique Jewellery & Vintage watches, the home of some of the best prices in Australia for Authentic & Fine Quality Vintage Watches, Antique Jewellery & Vintage Jewellery! 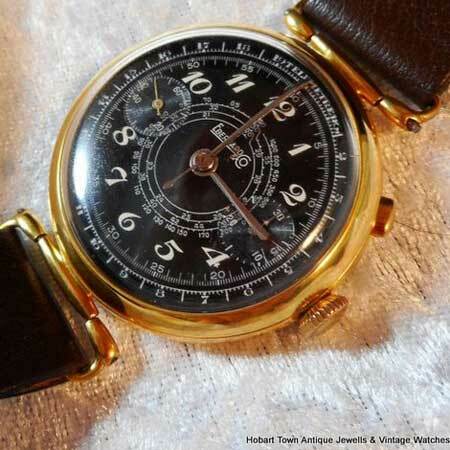 We ship all over the world and we do it quickly. 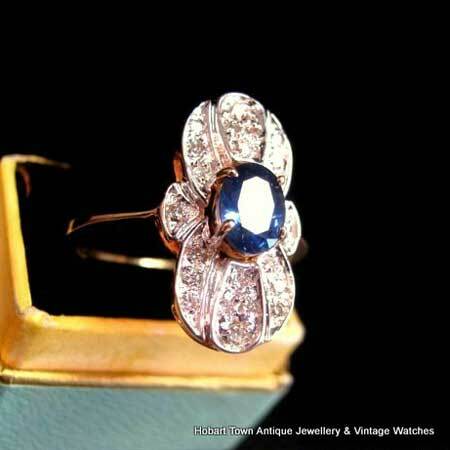 As a result we are having an ongoing sale on all jewellery with a genuine 25% Off* our already great jewellery prices! 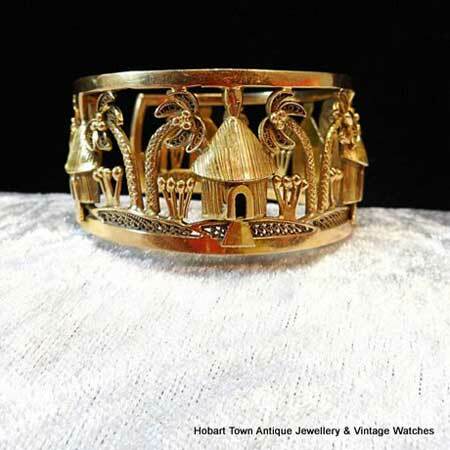 We have a range of interesting, unusual and authentic antique jewellery, vintage jewellery and vintage watches with a small range of collectibles. 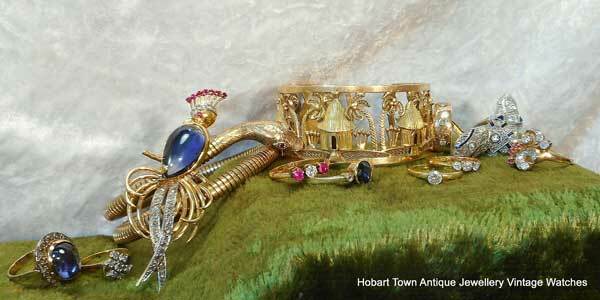 Hobart Town Antique Jewellery & Vintage Watches where all descriptions on products carry a 100% money back guarantee. 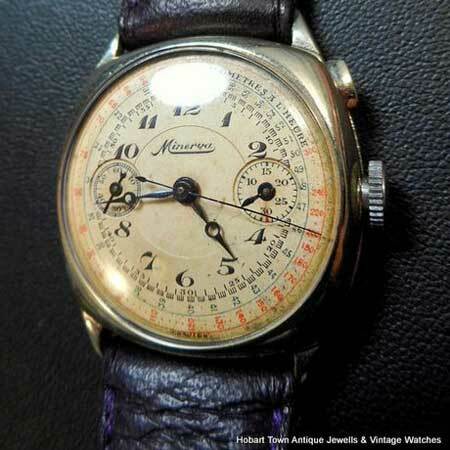 Calls will be returned asap if missed initially. 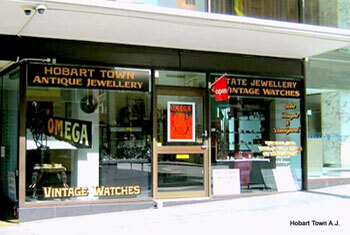 After opening our first bricks and mortar retail shop In 1984, we have now closed our last bricks and mortar retail shop to focus all of our attention and passion here on the Online Shop of Hobart Town Antique Jewellery & Vintage Watches.